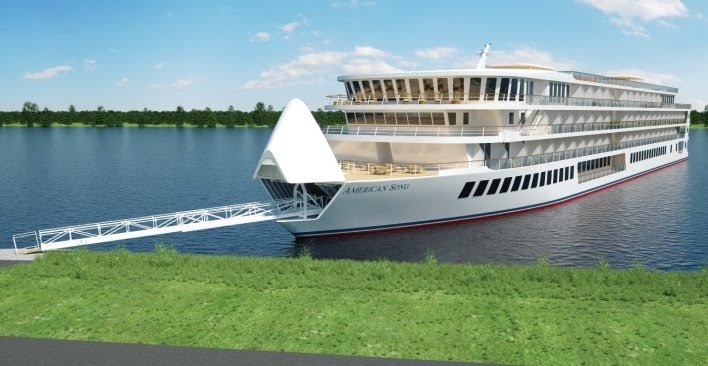 American Cruise Lines has begun construction on the sister ship to their “modern riverboat” American Song, which will make its inaugural cruise on the Mississippi River this October. The second ship should launch in summer 2019. Ultimately, the “modern riverboat” fleet will consist of five innovative vessels with state-of-the-art design features like telescoping gangways that extend out from under the bow. Costa Cruises is selling tickets for the inaugural cruise of Costa Venezia, a 53-day journey that traces the steps of Venetian explorer Marco Polo from Italy to the Far East. 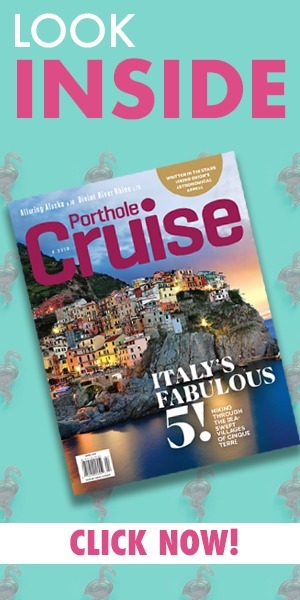 On March 8, 2019, the new ship will depart Trieste, cross the Suez Canal into the Red Sea, enter the Persian Gulf, sail around India and Sri Lanka as well as Malaysia and Thailand before reaching Yokohama, Japan. 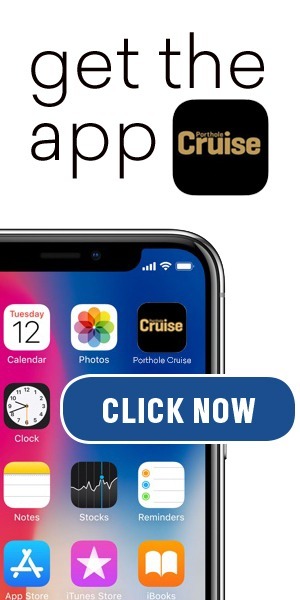 The cruise can be broken into three legs: Trieste to Dubai (20 days), Dubai to Singapore (18 days), and Singapore to Yokohama (17 days). Following the inaugural, Costa Venezia will serve the Chinese market. The summer 2019 itineraries for Disney Cruise Line include seven new European ports, including a first-ever round-trip cruise from Rome on Disney Magic and first-time visits to Gothenburg and Nynashamn (Stockholm), Sweden; Toulon and Brest, France; Cartagena, Spain; Fredericia, Denmark; and Belfast, Northern Ireland. Ultra-luxury line Seabourn has begun work on the menus for Seabourn Ovation, due to launch in May 2018. The ship’s five restaurants will serve dishes inspired by the line’s collaboration with Michelin-starred chef Thomas Keller. Among the treats is a new artisan gelato line, with milk- and fruit-based flavors including stracciatella, extra-virgin olive oil, blood orange, yuzu, and, when possible, a “daily special” featuring local ingredients such as Amalfi Coast lemons.